8 Ball jackets. Floral dresses. Junior Mints. Babka – chocolate or cinnamon - black & white cookies. Anywhere else this hodgepodge of collectibles might seem a bit odd. But not here. Not on this day. Because it’s Salute to Seinfeld Night at MCU Park – home of the Brooklyn Cyclones. This year’s event falls on Saturday, August 5th at 6:00 PM. Every year, we hold an annual celebration of the show about nothing with fans flocking to the Coney Island Ballpark in the same way Jerry, George, Elaine and Kramer were drawn to Monk’s Coffee Shop. This year’s event is bigger and better than ever. I know, I know. Better than ever? How can that be? That’s outrageous, egregious, preposterous. EXACTLY! Joining us this season will be Jackie Chiles himself! Phil Morris, who famously played the role of Kramer’s lawyer, will be at the ballpark signing autographs and posing for photos from the second inning until the top of the seventh. Autographs & photos are one per person. You are not guaranteed an autograph or photo. 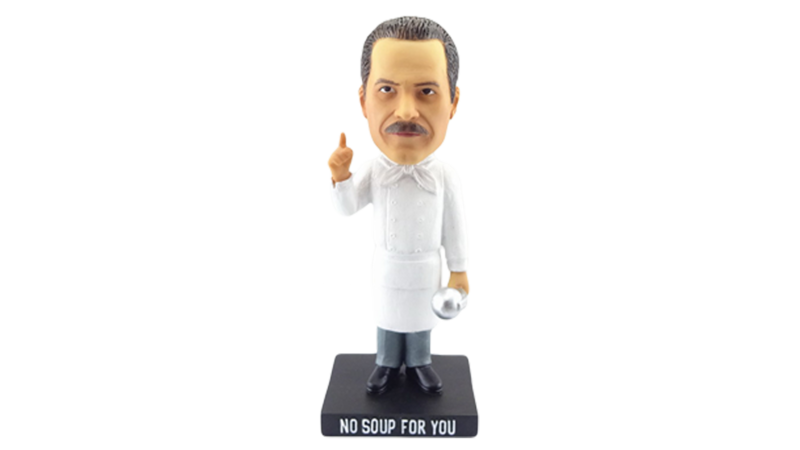 In addition, the first 2,000 fans in attendance will receive a No Soup for You Bobblehead featuring the Soup Nazi. BREAKING NEWS: Larry Thomas will be at the ballpark signing autographs as well for Seinfeld Night IV. Everyone’s favorite soup connoisseur will be signing bobble heads for $5 and will also have other items available for purchase. Elaine Dancing Competition: Contestants will compete for the famous Big Salad Belt in this post-game tradition. 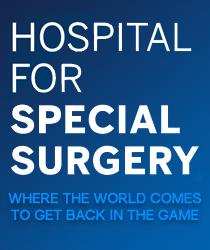 Interested in signing up? 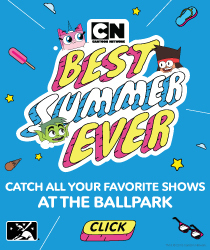 Contact us at Info@BrooklynCyclones.com. Space is limited, so act quickly. King Edward the VIII Cake Contest: Contestants won’t have to pay the $29,000 price tag like Peterman, but they can still scarf down this historical dessert. Ovaltine Flip Cup: The mug is round.. The jar is round…why don’t they call it roundtine? Two teams of three will have to sip their Ovaltine, and then flip their cup. It’s Gold! Hey, It’s Bodysuit Man: Contestants will race from foul like to foul line dressed like…yep you guessed it…body suit man. Bubble Boy Race: Two competitors will race around the bases inside a bubble…no Moops will be injured in the making of this race. She Had Man Hands: Contestants will be given items to break – twigs, crab legs, steel - using nothing but their brute strength. Sundae FunDay: Just like George at the U.S. Open, contestants will have to eat an ice cream Sundae without a napkin (or the use of their hands). VILE WEED!! : In honor of Newman's "favorite" veggy, contestants will have to chow down on some broccolli (without spitting it out like Newman). Plus we’ll have some more favorites from year’s past like the Junior Mint Toss, Shrinkage race, Snickers knife and fork contest and more. Gates open at 4:30 PM and game time is 6:00. (Don’t be late like Jean-Paul). Seinfeld Night IV – it’s real, and it’s spectacular.